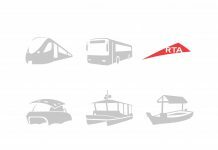 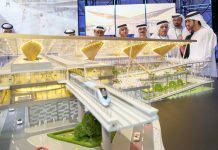 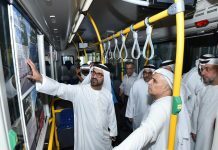 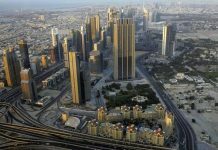 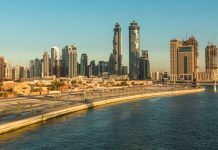 Dubai has issued amendments on regulations governing the tram system in the emirate, aimed at improving safety standards. 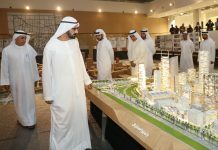 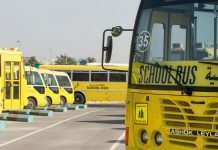 Sheikh Hamdan bin Mohammed bin Rashid Al Maktoum, Crown Prince of Dubai and chairman of Dubai Executive Council, issued the new sesolution which changes penalties and fines imposed on violators. 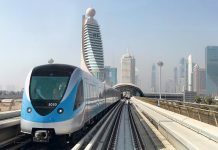 According to news agency WAM, the new resolution states that jumping the red light at the tramway intersection and causing a traffic accident with fatalities will be dealt with by a fine of AED15,000-30,000, as well as a driving ban of one to three years. 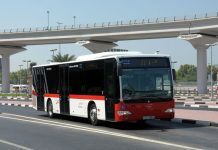 Jumping the red light at the tramway intersection and causing a traffic accident with casualties will come with a fine of AED5,000-15,000 and a ban of between six months and one year. 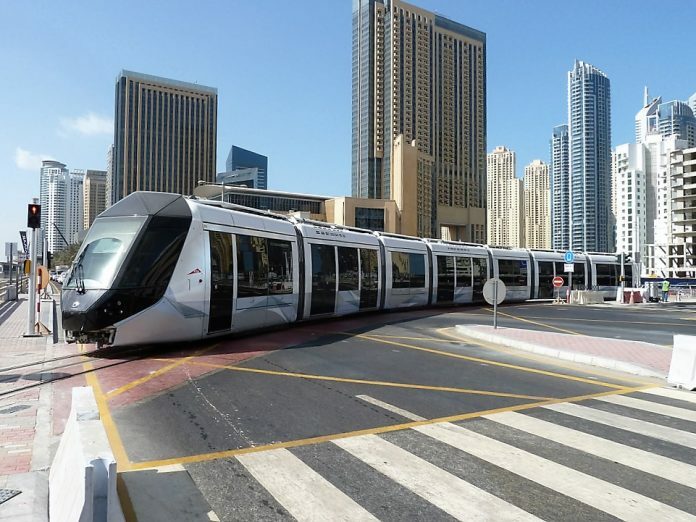 Jumping the red light at the tramway intersection and causing a traffic accident without casualties will come with a fine of AED3,000-6,000 and suspension of the driver’s licence for a period of between 30 days and six months.